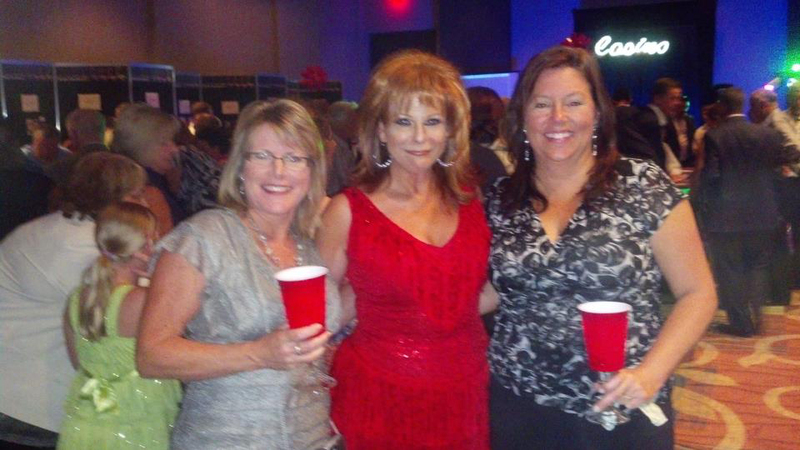 A successful and very fun weekend at Florida Print Awards held at Disney Swan Orlando. 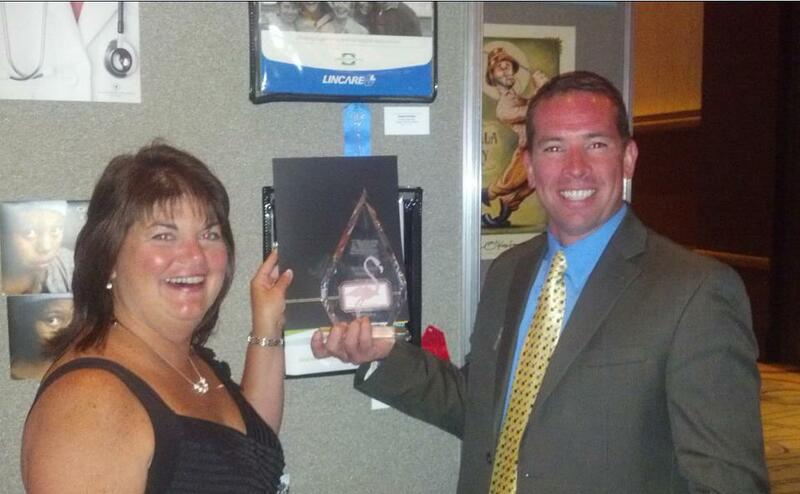 Proud to receive the BEST OF SHOW DIVISION II for Lincare Presentation Kit! 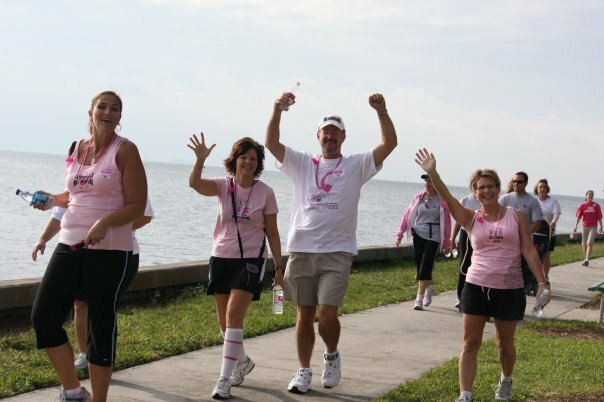 Way to go team! 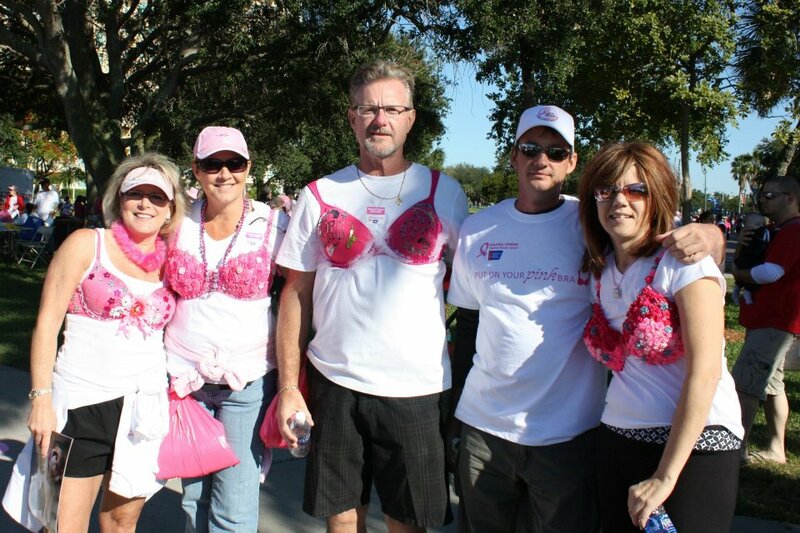 Bob and Shani Davis, Renee Davis, Jeanne Davis (can you believe no relation!) 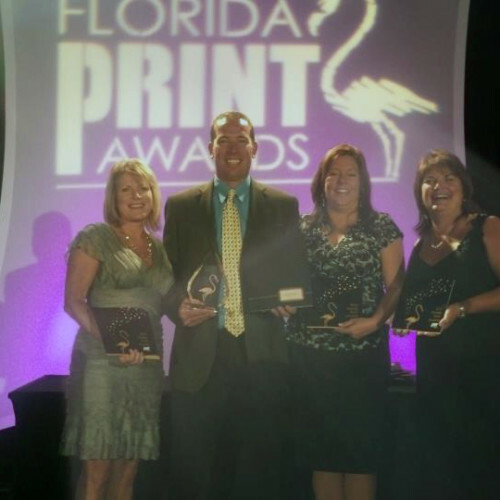 accepting BEST OF SHOW for Florida Print Awards! 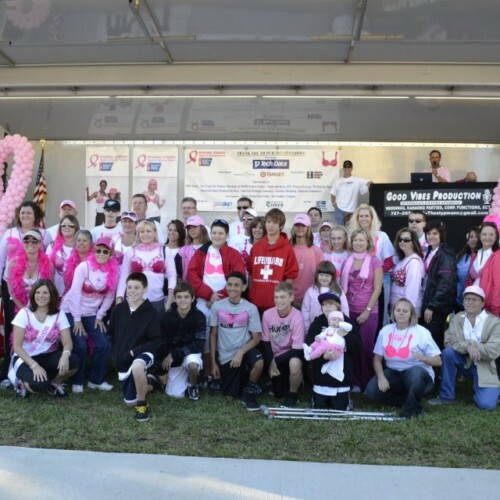 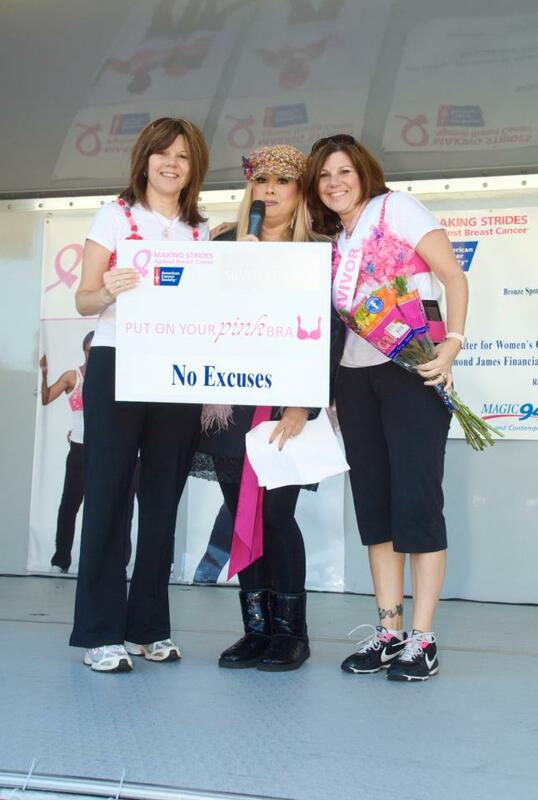 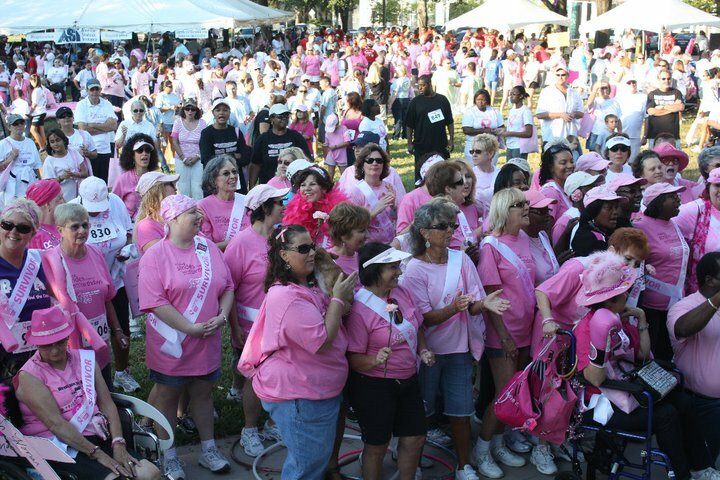 2010 American Cancer Society, Making Strides Against Breast Cancer 5k walk, took place in Pinellas County. 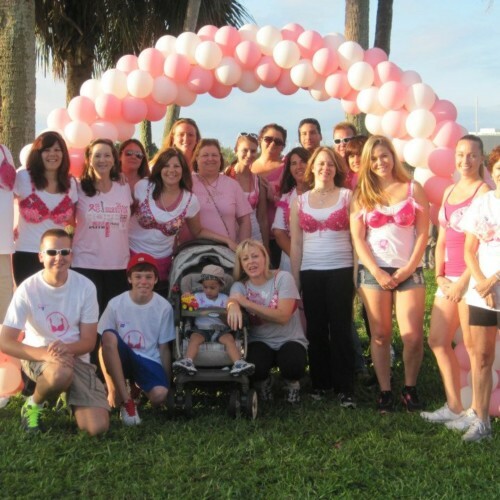 Roberts Printing Customer Service Rep, Sonya Gabriele, gathered her team for a second year in a row, in honor of her twin sister, Tanya Nelson, who is a 1 year breast cancer survivor. 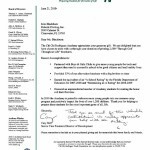 Roberts Printing, Inc. made a contribution to the Chi Chi Rodriguez Academy. 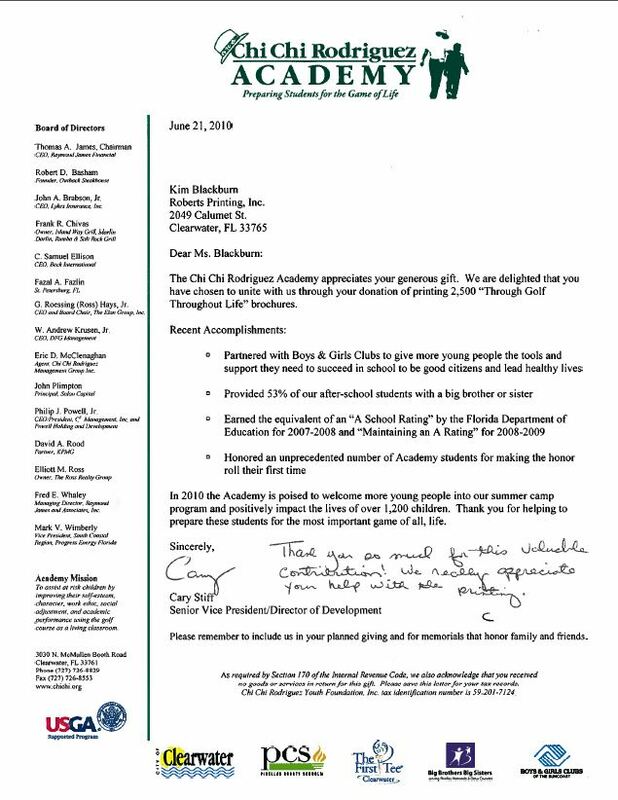 In 2010 the Academy is poised to welcome more young people into their summer camp program and positively impact the lives of over 1,200 children. 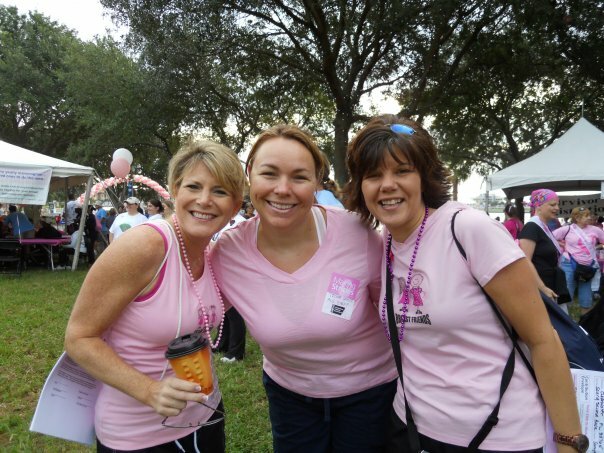 Roberts Printing is now G7 Certified! 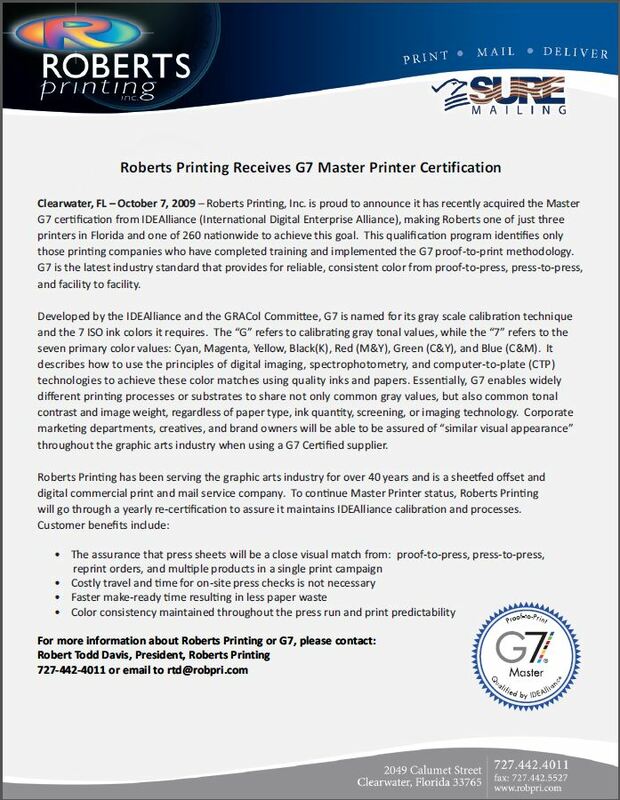 Roberts Printing, Inc. is proud to announce it has recently acquired the Master G7 certification from IDEAlliance (International Digital Enterprise Alliance), making Roberts Printing 1 of 3 printers in Florida and 1 of 260 nationwide to achieve this goal. 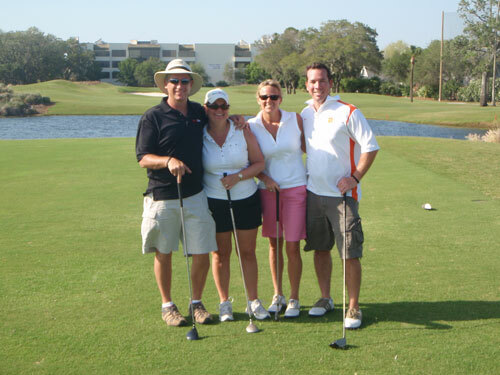 In this picture from left to right, Sonya Gabriele (RPI), Michael Anderson (Ellis Graphics), and Sarah Jeffcoat (Meeting Management Group). 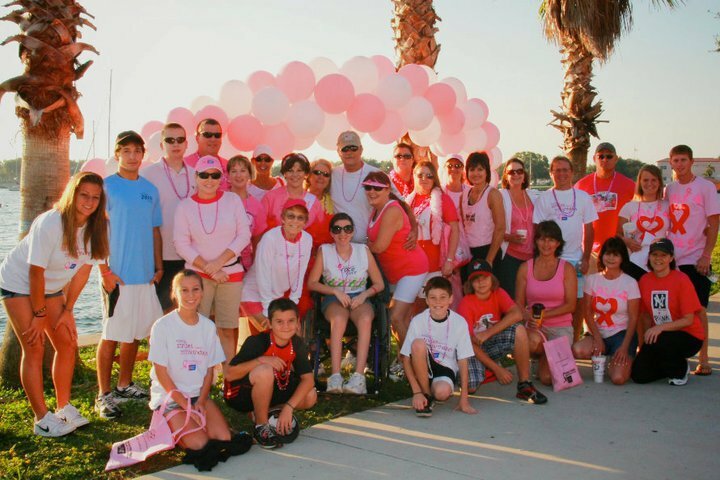 With over 60,000 entries, the ADDY® Awards are the nation’s largest advertising competition. 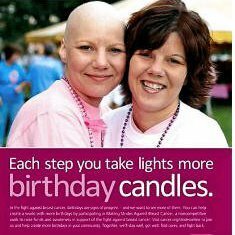 Congratulations to this year’s ADDY® winners!